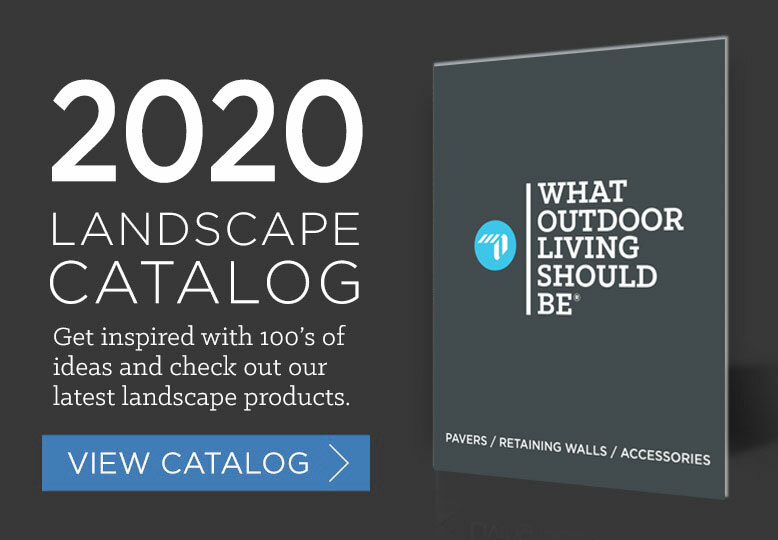 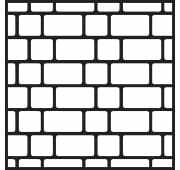 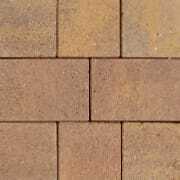 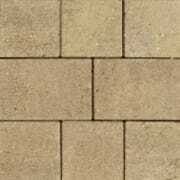 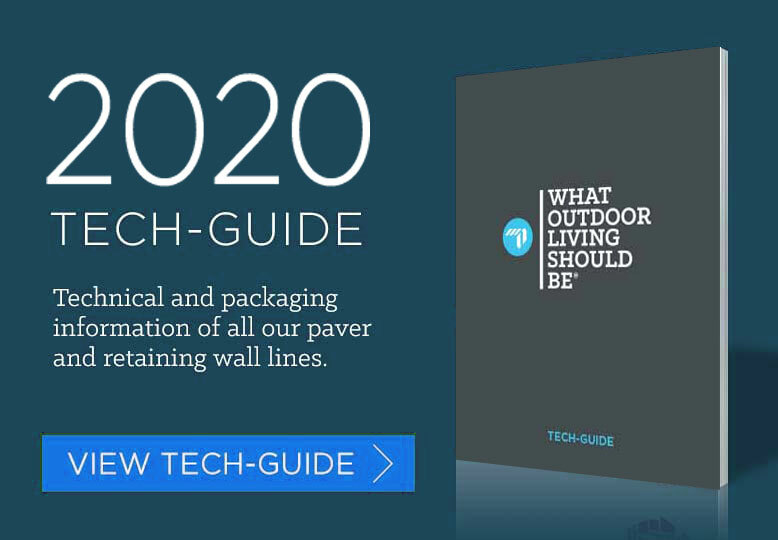 Our new Flat Top Washington® pavers are just that...flat top, with squared off corners of both square and rectangle units. 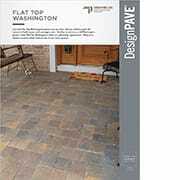 Similar in size to our old Washington pavers, these Flat Top Washington’s have no “pillowtop” appearance. 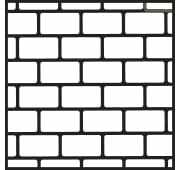 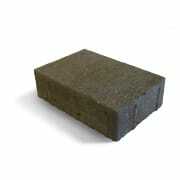 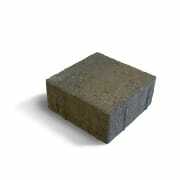 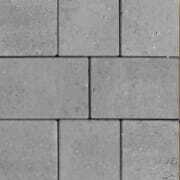 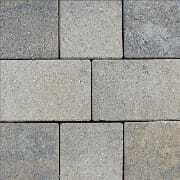 They are a cleaner, more modern look on one of our classic pavers.